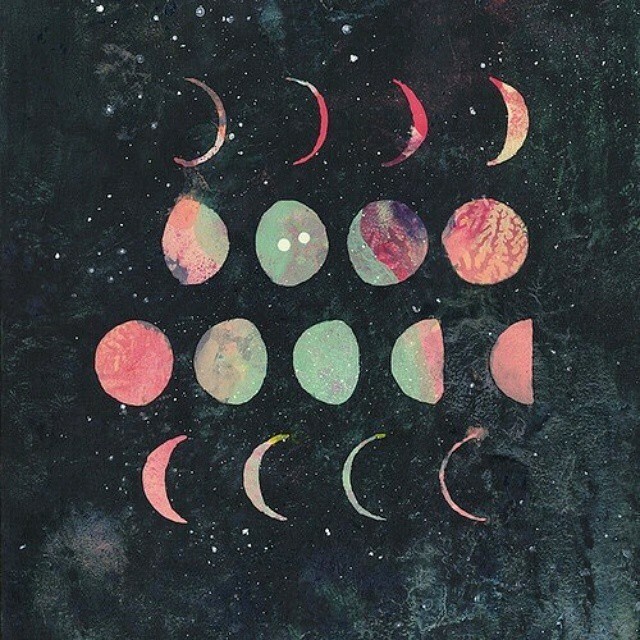 We're just like the moon. Our lives have different phases and often when we're in a phase that we think is bad, We tend to hide. Hide from everybody, from the world. We let the darkness envelope us but this won't last long. Eventually, we'll have to face another day whether we want to or not. One day the Sun will shine on us and we'll be bright again..